Introduced in 1983, G-SHOCK turned heads when it came to a watch’s functionality with its “triple 10″ concept: a 10-year battery life, water resistant to 10 bar and the ability to survive a 10-m fall onto a hard surface. Hundreds of prototypes later, the fruits of years of hard work were realised by Kikuo Ibe and his team. By 1998 they had sold 19m units worldwide. 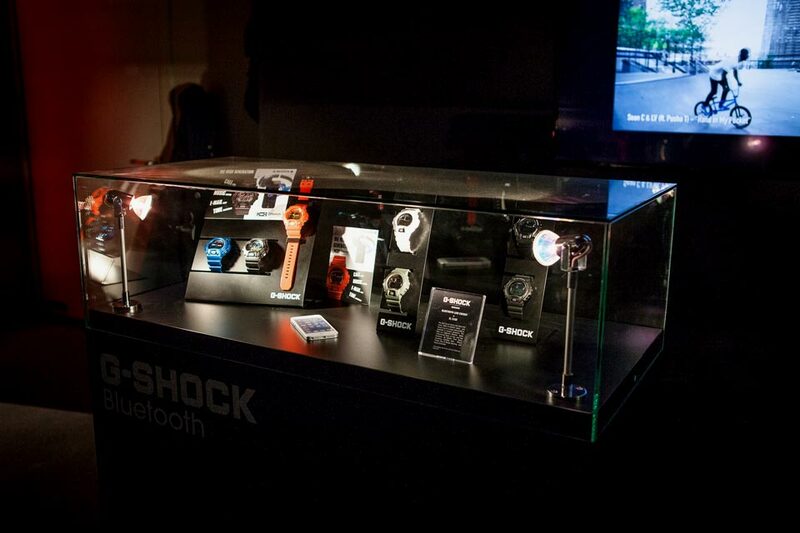 Last week, over 1,000 G-SHOCK fans gathered at Berlin’s Kraftwerk to celebrate the final G-SESSIONS event. While the crowd enjoyed a mesmerizing show by rap duo GENETIKK and the ensuing live set by DJ Stylewarz and ESKEI83, Highsnobiety had the chance to talk to Mr. Ibe himself to learn a little bit more about the iconic wristwatch. HS: It’s been 30 years since the first G-SHOCK was invented and smartphones have largely replaced wristwatches. Why do you think G-SHOCK watches continue to remain so popular? KI: Smartphones don’t have fashion value to wear. Basically, wristwatches are fashion items and G-SHOCK has fashion value with authenticity and shock-resistant function. HS: Do you think wristwatches will ever become obsolete? Why not? KI: No, I do not. Again watches have value as fashion items. HS: How did you first come up with the “triple 10″ concept and what were the main challenges in finally realizing it? KI: One day in the office, I dropped my watch which was a gift from my father and it was broken. That was the trigger which made me try to develop an unbreakable watch. And I started to drop test from 10 meters high and then I came up with the “triple 10″ concept which is 10-meter shock resistant, 10 bar and 10-year battery life as a development policy. My biggest challenge was designing a watch with a normal watch size while having a shock-resistant structure. HS: Since the beginning, G-SHOCK has largely been associated with urban cultures, specifically hip-hop, why do you think that is? KI: Actually at the beginning, G-SHOCK was loved by blue-collar workers in the USA. In the ’90s, young people started to support G-SHOCK, maybe they felt sympathy with the G-SHOCK personality which was anti-establishment or anti-authority; different from other watches. I think that hip-hop has the same attitude as G-SHOCK. 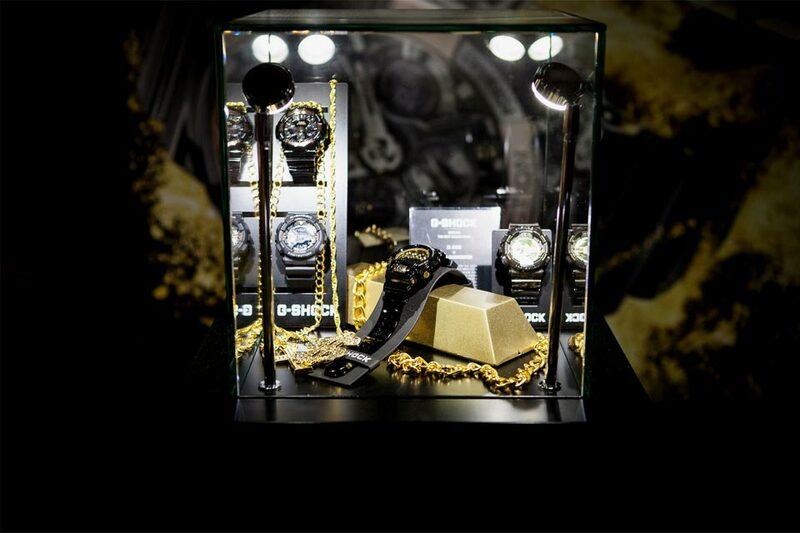 HS: G-SHOCK has collaborated with countless other designers, artists, musicians and brands. Is there a reason, in your eyes, why G-SHOCK has become such a widespread platform for these other creatives? KI: G-SHOCK is not just a fashion watch but an authentic product which has shock-resistant function as a base. I think that this authenticity has been supported by many collaborative partners. HS: Are there any particular models you’re especially fond of? How come? KI: The first G-SHOCK model, the DW-5000, because I developed it by myself. 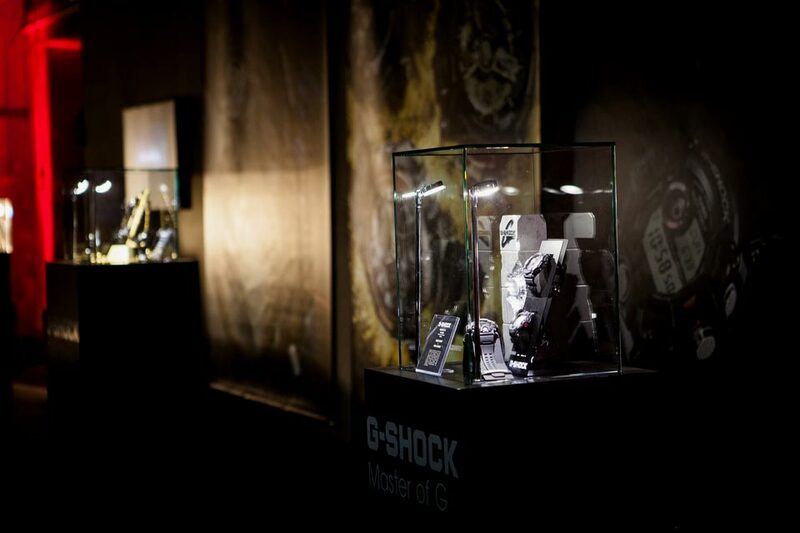 HS: How do the cities participating in G-Sessions reflect the ethos of G-SHOCK? KI: G-SHOCK is always evolving and those cities are always trendy and advanced, which reflect the G-SHOCK personality. 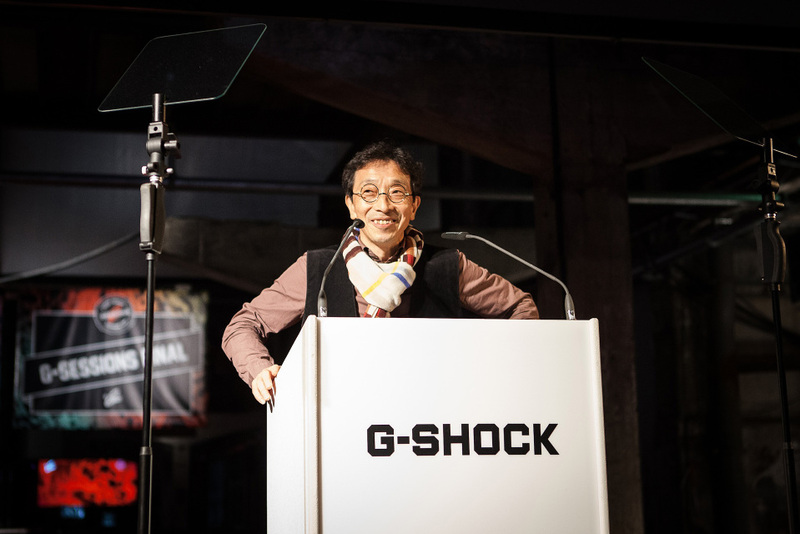 HS: What can we expect from G-SHOCK in the future? 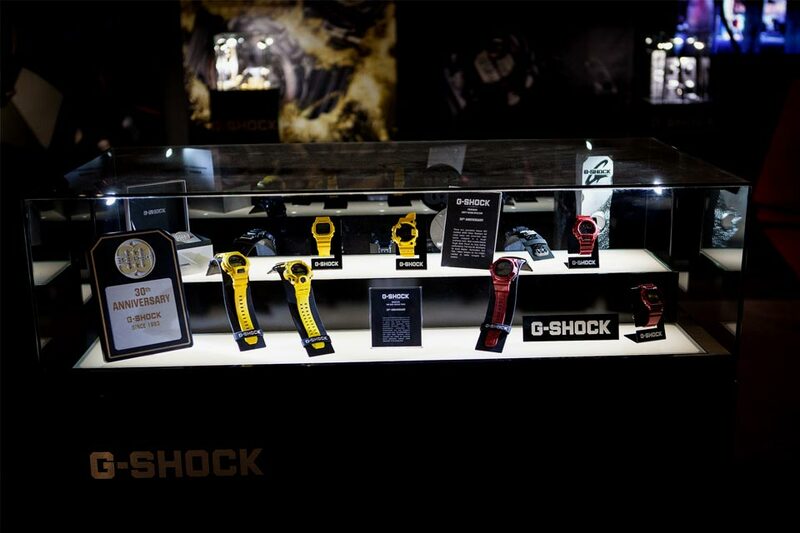 KI: We keep on developing G-SHOCKs which can survive under extreme circumstance based on advanced technology. Thanks to Highsnobiety for the interview. G-SHOCK watches are available here and in selected size? stores.